Smashing Barriers: Redefining What It Means To Be Blind. An interactive exhibition showcasing the cutting-edge technology and accessible design that helps smash societal barriers for blind Canadians. Approximately half a million Canadians currently live with significant vision loss – a figure that’s poised to increase significantly over the next 25 years as Canada’s population ages. By learning more about the experiences of someone with sight loss, accessible and functional design, and the assistive technology on the market you can help to change attitudes and misconceptions about people who are blind or partially sighted. Experience a Virtual Reality demonstration that simulates various situations for people living with sight loss. Learn more about accessible sports and recreation. 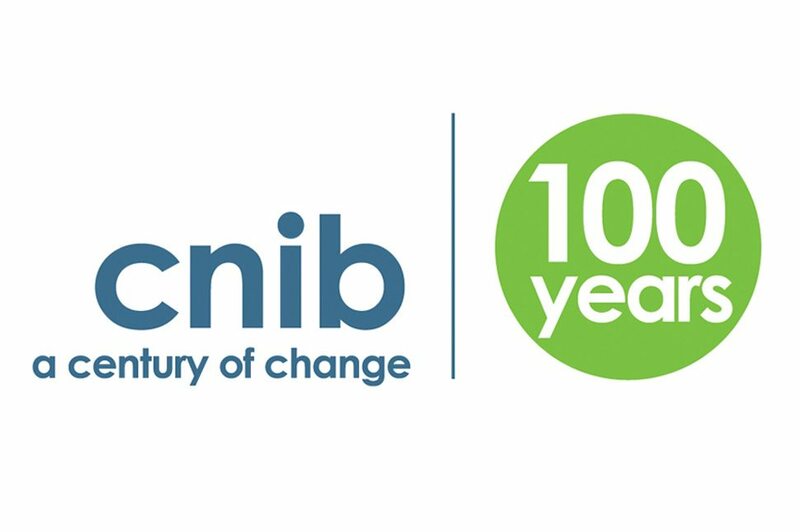 Find out how CNIB made Yonge + St. Clair the most accessible neighbourhood in Canada with live demonstrations of beacon navigation technology. Take part in guided tours of our fully accessible space featuring custom made furniture by Carol Kaifosh of Pockit Design. Learn about braille, literacy, and tactile art for people with sight loss. Stop by, learn something new, and help design our vision for the future!